Once again….Finals-bound. | ENTOURAGE BASKETBALL INC.
Gallery May 24, 2017 D.O. Starting with only 5 available players, traffic had impeded the arrival of the second unit, the defending champions played convincing team-ball to gain an early 8-0 lead and never looked back. Strong defense and timely scoring set the stage for the eventual victory. 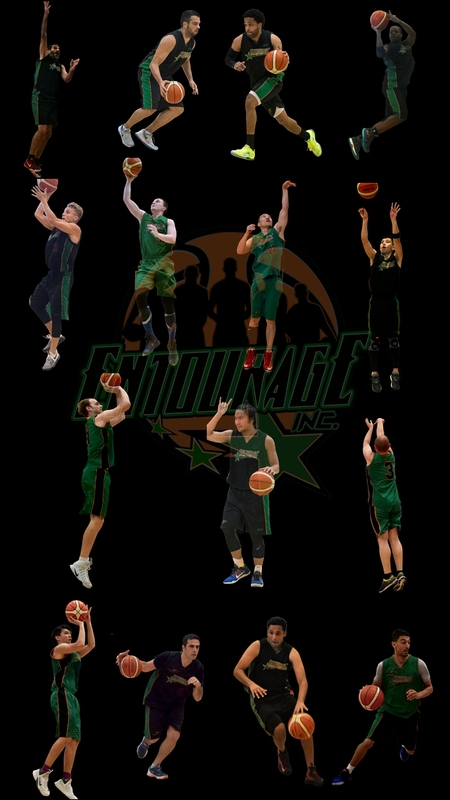 The wire-to-wire win catapults Entourage Basketball Inc into their second consecutive Cross-Over League Finals where a showdown with last year’s other finalists, Yong Seng (formerly known as Hougang CCMC) awaits. Both teams feature size, speed and strong individual talents on both ends of the court. The sole regular season loss for team E.B.I (9-1) came at the hands of the finals opponents back in March. The best-of-three format Finals promise to be a hard-fought affair with close games and lots of action. Here’s hoping the referees are prepared for it. Previous PostGallery: Playoff quarterfinalsNext PostGetting ready….